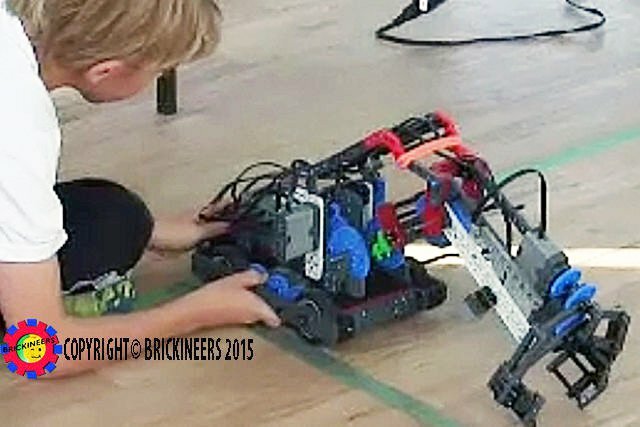 Brickineers™ Lego ®, VEX IQ Robotics and Scratch programming classes enable young learners to "playwork, learnwork and teamwork" together with new friends in a supportive environment. 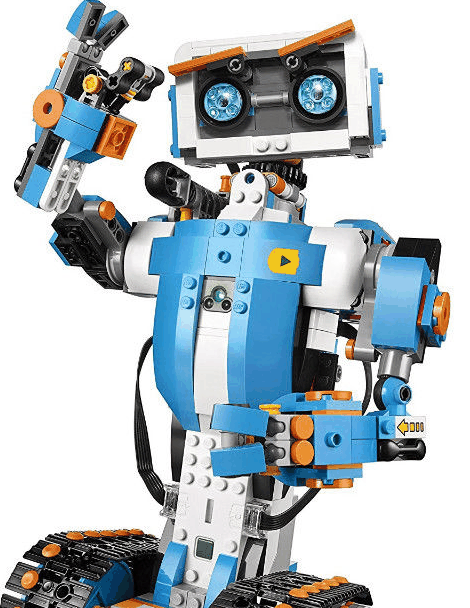 Familiar Lego® toys are transformed into moving robots - and that makes learning and teamwork seem incidental with playing. 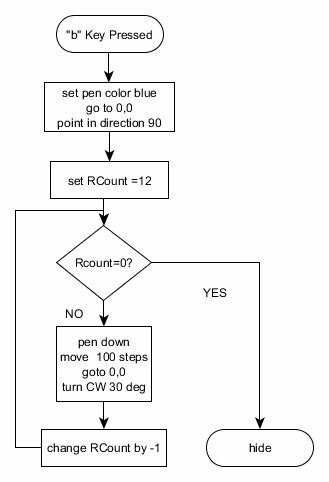 For children Grade 5 and up, VEX IQ Robots are easy to build leaving energy and time for programming, problem solving and creative thinking. 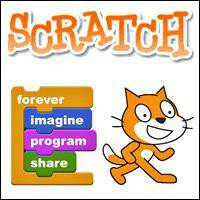 Nothing motivates kids to learn how to program than when they program Scratch games! 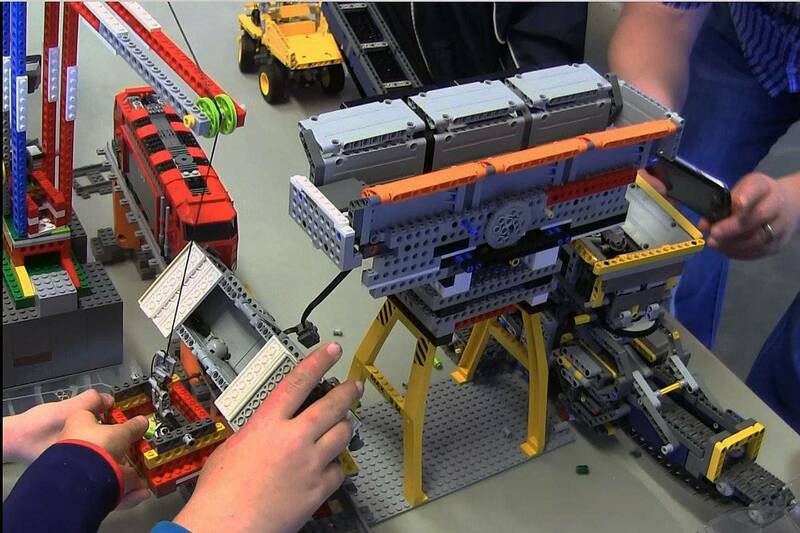 Our Stop Motion Animation classes that bring out the artistry in technically minded kids. 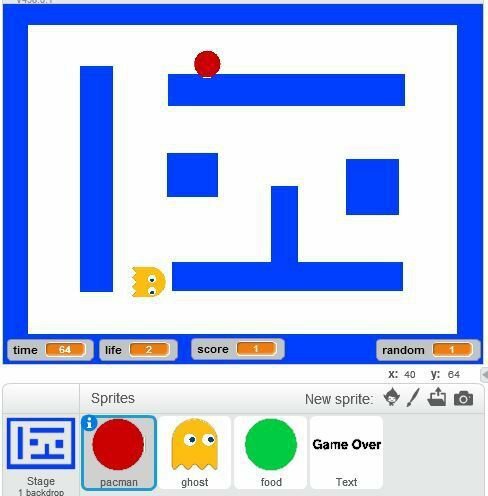 Game programming with Scratch reinforces logical thinking and planning. The camps and classes are very flexible allowing children to explore areas that pique their interests. 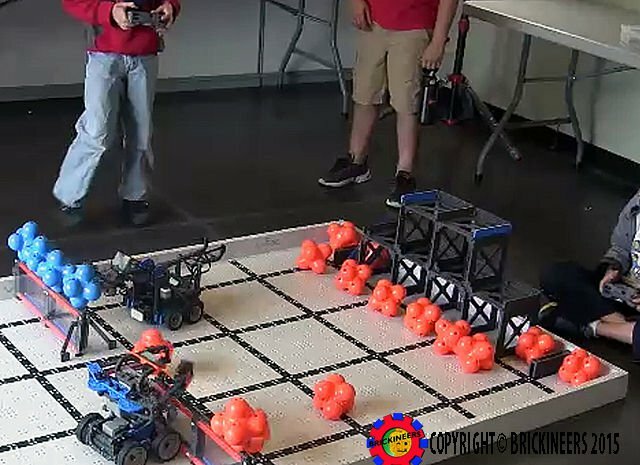 VEX Robotic competitions frequently become co-operative play during which the older kids choose teamwork over individual work; show creativity in organizing their own rules and style of play. 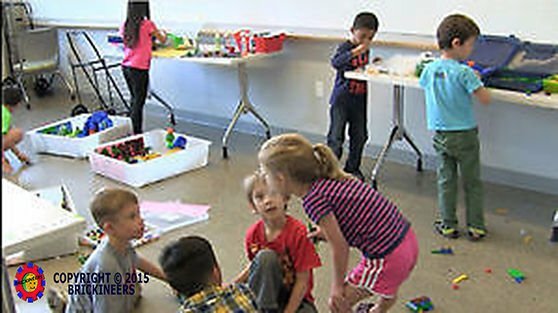 Children learn new construction techniques, physics and mechanics, control system principles and programming structures. As Lead Brickineer (and an Electrical/Electronics Engineer), Wolly Barabash MEd, BEng, BSc, brings two decades of professorial and instructional experience in electronics, computer and robotics engineering at the college level, and a decade of high technology work experience into the classroom. He believes that “strong trees require rich soil” – a metaphor for: “meaningful activities and a rich environment help children grow intellectually strong”. 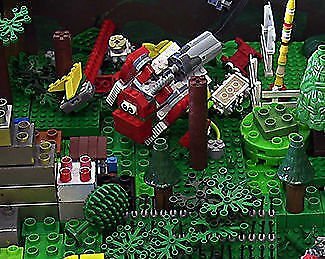 The Lego, Scracth and VEX Education curriculums, with the freedom to modify, are well suited for fertile imagination and unbounded creativity. 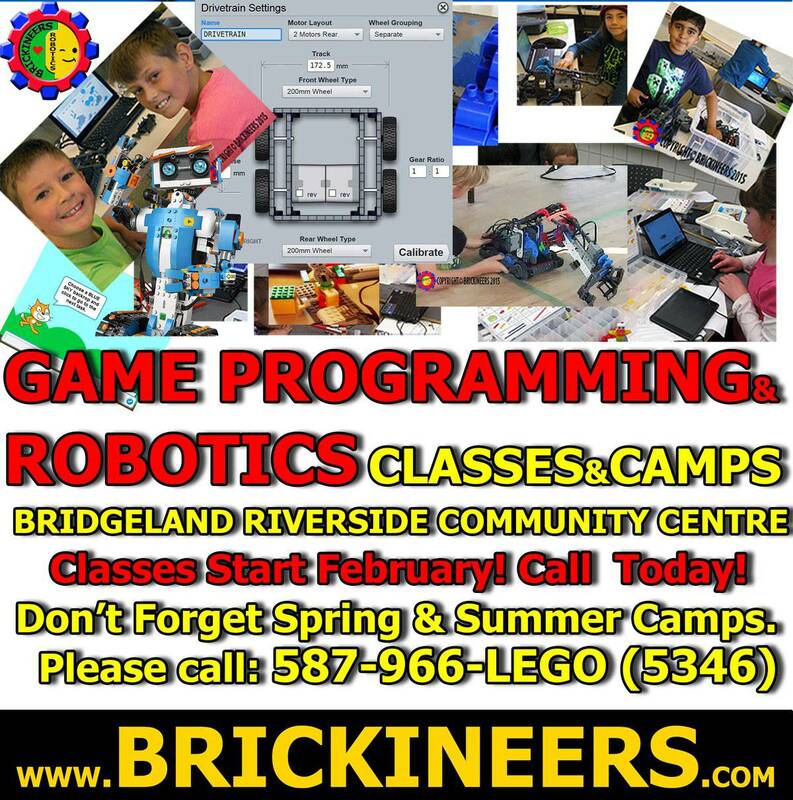 Brickineers classes and camps will be held are held at the Westgate Community Centre and Bridgeland Riverside Community Centre. 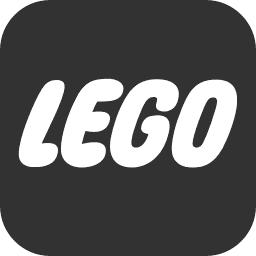 Other locations will be added in the future. 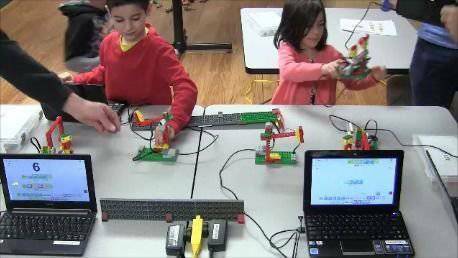 Brickineers has 7 sessions listed on ChatterBlock, visit their website for additional information. 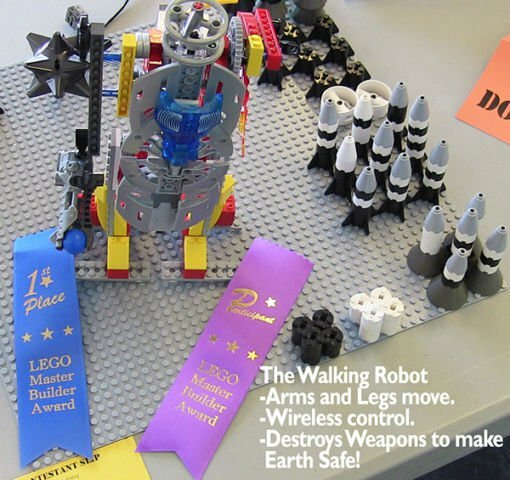 Robot Engineering Summer Camp - for Grades 5 to 8. 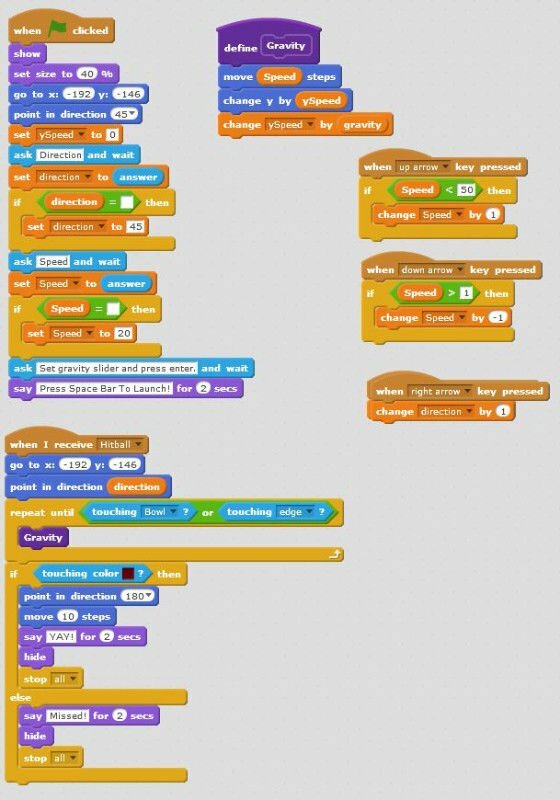 The level of instruction is impressive in all classes and camps. Small class size allows for a lot of one on one time. There is considerable progress after each class, so you can really see what your child accomplished in a short time. 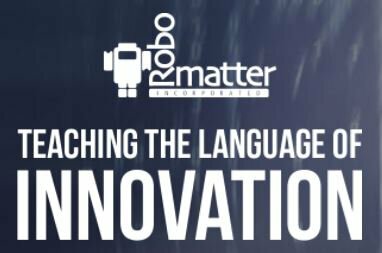 I recommend it to any child who would like to explore STEM based activities.